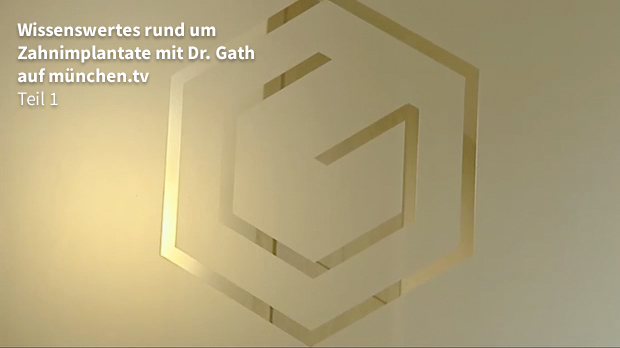 After all three episodes on dental implantology with Dr. Gath were broadcasted on münchen.tv, you can find them all here on our website. The language of the videos is German, but you can get an impression of our nice practice. The surgery is a joint practice between Dr. med. Dr. med. dent. Hans Joachim Gath and Dr. med. Dr. med. dent. Erhard Lazik. 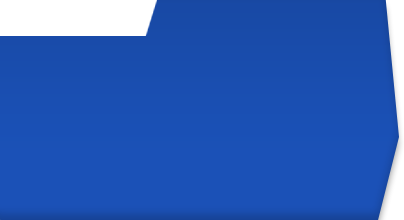 You can find our group practice's website under the following link.